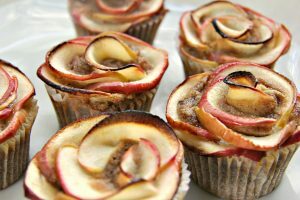 These low carb apple roses cinnamon cupcakes look elegant and complicated but actually are easy to make. I had seen pastry recipes with apple roses and thought that it looked a bit hard but wanted to have a go. If if failed I could eat the results and post them as a cooking fail on Facebook! Some recipes involved layering the apple slices on a bit of parchment paper in a line, then gently rolling it into a flower. As I was trying this, I could see that it was not going to work for me. So, I went for a much simplier method that worked out fine. It is as simple as just placing the apple pieces into the cake mixture and layering them within each other. Start with the larger pieces on the outside and use smaller pieces as you go on with the smallest in the middle of the cupcake. The flavours of apple and cinnamon are wonderful together so it make sense to season the cupcake with cinnamon. The smell of these as they were cooking was just mouthwatering. 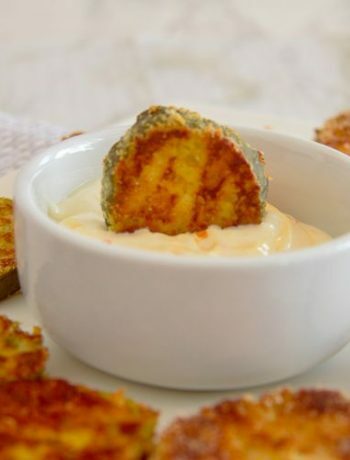 As you are only using small thin pieces of an apple it’s still a low carb option too! They just look so delicious and tempting too. 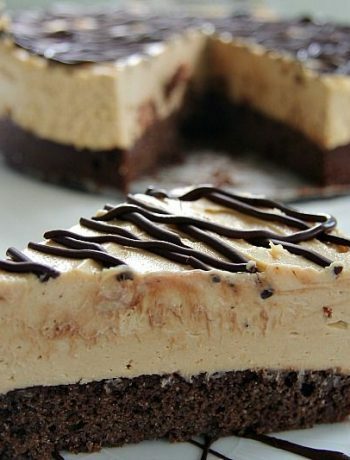 They make an easy recipe to impress your guests too! Although I used coconut flour, you could use almond flour too. 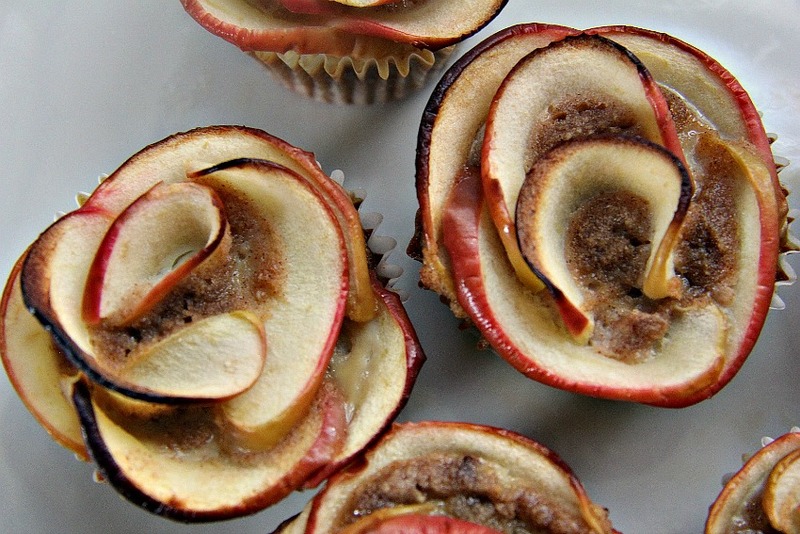 Just use your favourite almond flour cupcake recipe, flavour it with cinnamon then add the apple roses on top. Slice the apple into quarter and remove the pips and core. Thinly slice the apple and place in a bowl with the lemon and water. Cook the apple slices in a microwave for 3 minutes. Gently place the apple slices into the cupcake batter with the peeled edge on the top. Start on the outside and place the slices inside each other to produce a rose effect. Bake for 20-23 minutes until firm. Fabulous recipes been watching them consistently for some time – may I use half a dozen of them for my website with a credit to you? Do you have any with coconut oil as an ingredient? I’m more of a blogger and my recipe section looks a bit sparse. Can you help at all? Am I being a bit cheeky? As long as you link back to my recipes and give me credit that it fine by me. I have a few coconut oil recipes with some of my earlier cupcake recipes using it. There is a search button on the website, enter coconut oil and see what pops up.